I tend to associate James Dean with a certain Porsche 550 Spyder, and Steve McQueen with Triumph motorcycles. 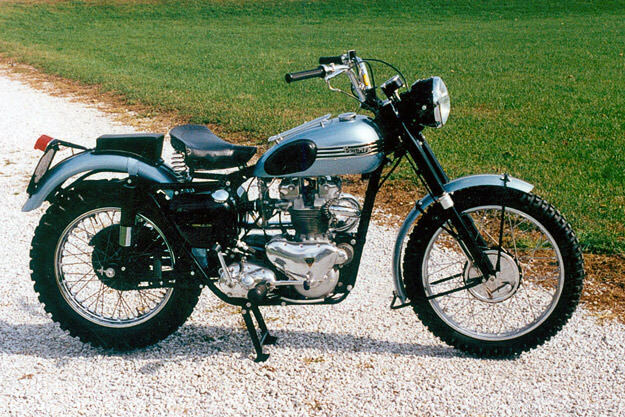 But James Dean was apparently a Triumph rider too, and the bike he rode was a 1955 Trophy. “I quizzed Phil on them and was told how James Dean’s brother had asked Phil if he could use some of Phil’s photos as reference to restore James’ motorbike. Once he’d finished the restoration, he sent Phil these photos. In typical Phil fashion, he thought nothing of them. 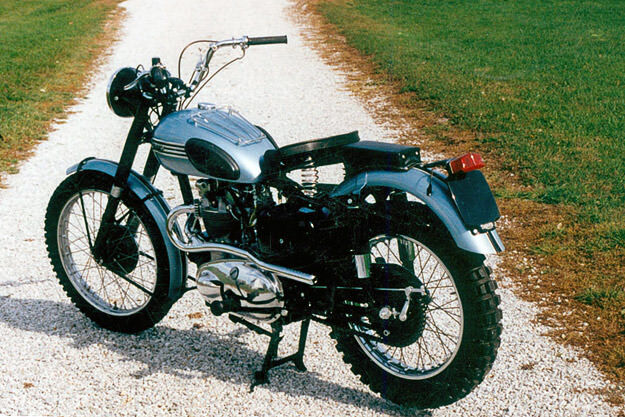 And of course I freaked out.” Does anyone know anything more about the history of this bike? 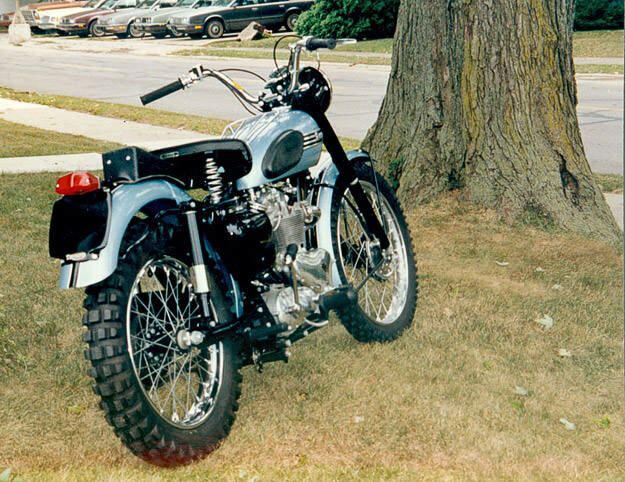 Update 1: According to reader Dan Hunter, the original bike is in the James Dean Museum in Fairmount, Indiana. Update 2: It appears that the bike in the images is one of three replicas built by Justin Glory: the final shot was taken in Justin’s front yard in L.A.